a much more dramatic change. dark eyes a light color. special effects; Wild Eyes lenses. disfigured eyes a more natural appearance. 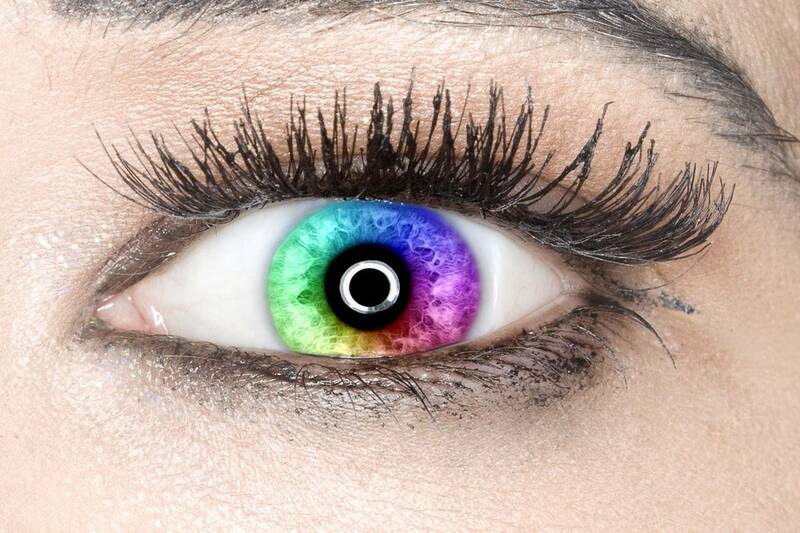 There are many lenses that are already manufactured with certain effects and in certain colors. The advantage of these is that since they are already manufactured, they are more easily obtained. Lenses to change your eye color are medical devices and require a full eye examination and contact lens evaluation. Sometimes people find “alternative” sources to get plano lenses. 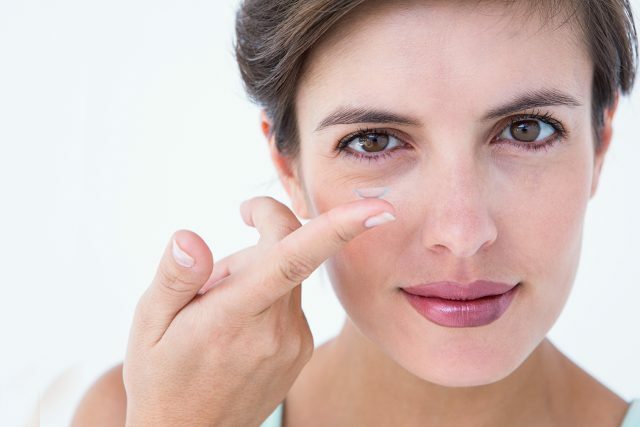 Getting lenses from a source other than an eye doctor, puts you at risk. Some people have lost permanent vision when doing that because they are not getting the right instructions for care or the care needed after dispensing the lenses.